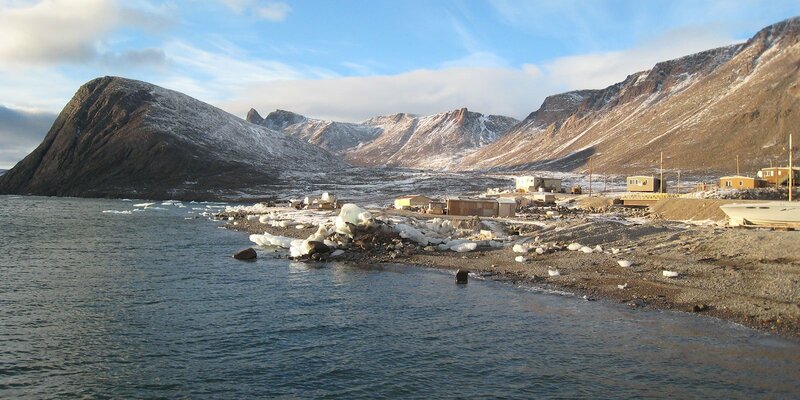 Explore the many community-based initiatives that are contributing to food security in the Inuit regions. by Inuvialuit Regional Corporation. in 5 communities. 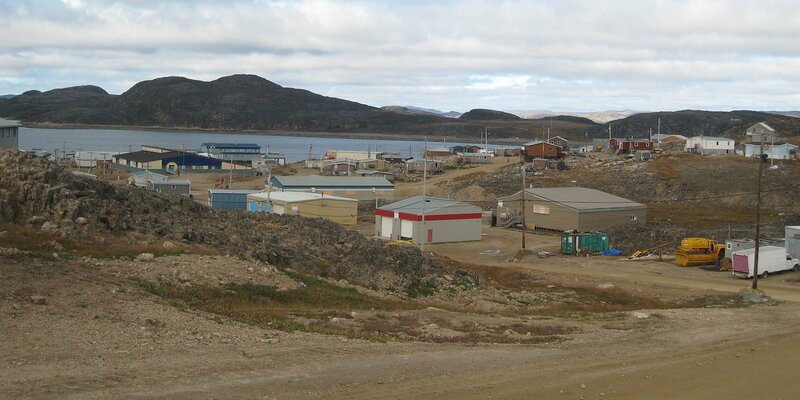 by Ungava Tullatavik Health Center / Nutrition in 7 communities. by Healthy Foods for Children and Youth Funds in 2 communities. by Community Garden Society of Inuvik in 6 communities. 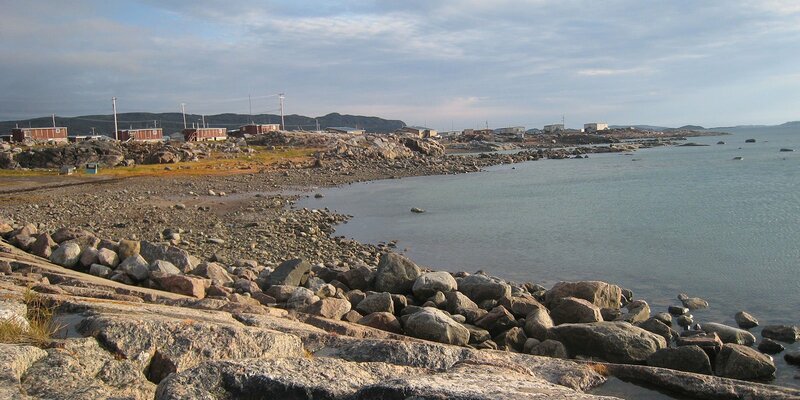 by Rigolet Inuit Community Government, Cape Breton University in 3 communities. 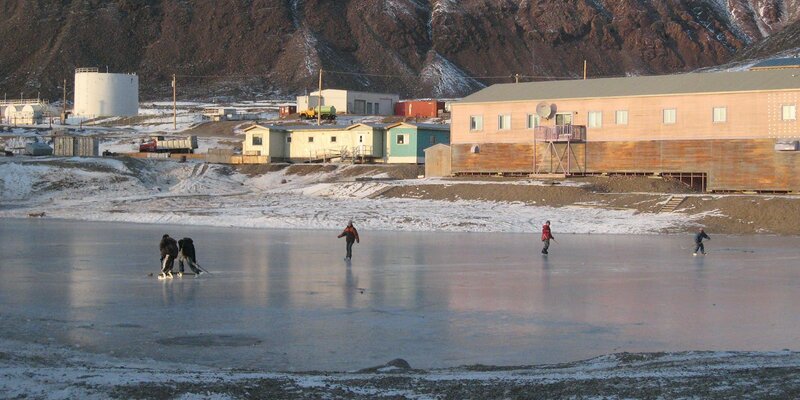 by Inuvialuit Regional Corporation in 6 communities. by Nunatsiavut Government in 6 communities. by Kativik School Board in 14 communities. by Inuvialuit Regional Corportation in 5 communities.